The 2014 Land Rover LR2 is the brand's entry-level model, slotting in under the more stylish Evoque. However, after a thorough update last year the LR2 deserves consideration for more than just its lack of budget busting, because along with the luxury brand you get real off-road capability. My lr2 model is midsize and white. It has four doors and seats five comfortably. 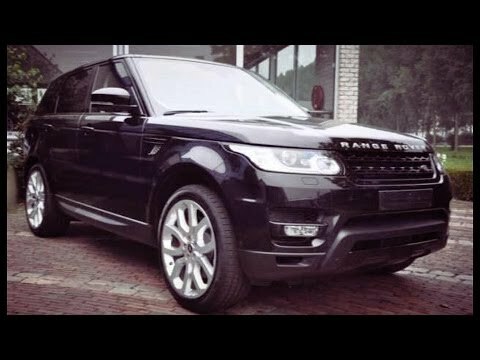 I am absolutely obsessed with the lr2! I was fortunate enough to have found a great deal on it to be my first car, and now I never want to drive anything different! I use it to drive back and forth to college and it is always so comfortable to ride in with exceptional performance on the road. I have only had to take it in once since purchasing 4 years ago and it was due to a gear shifting to high! Which was my fault, not the cars! The tech features that record your habits in the vehicle. I like the luxury brand of vehicle. I like how smooth is drives. I do not like the color grey, I wish it was darker.